The National Association for Music Education (NAfME) is thrilled to report the passage and long overdue reauthorization of the Carl D. Perkins Vocational and Technical Education Act (H.R 2353). The passage is a key victory for music education as this version of the Perkins Act includes mention of a well-rounded education (established by Sec. 8101 of ESEA). Through enactment of this law, school districts will need to provide detailed information on how they plan to incorporate a well-rounded education into their career and technical education plan. By including the well-rounded education language in Perkins reauthorization, we are laying the groundwork for future recording engineers, music producers, audio visual technicians, composers and performers to receive high-quality, specialized music education. 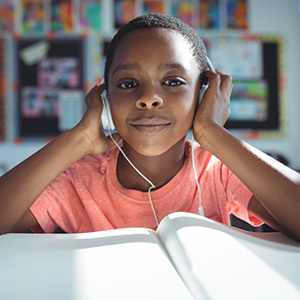 The key is that their education should go beyond technical considerations to address music literacy within public schools, supported by Perkins funds. Music technology will play an increasingly crucial role in the 21st century economy, and we must commit to providing access to high-quality technical programming for students who wish to use new technologies in creating, enhancing, performing, and producing the music we love.